When life gives you 30 inches of snow, make snow ice cream. Or snow taffy, a.k.a sugar on snow. 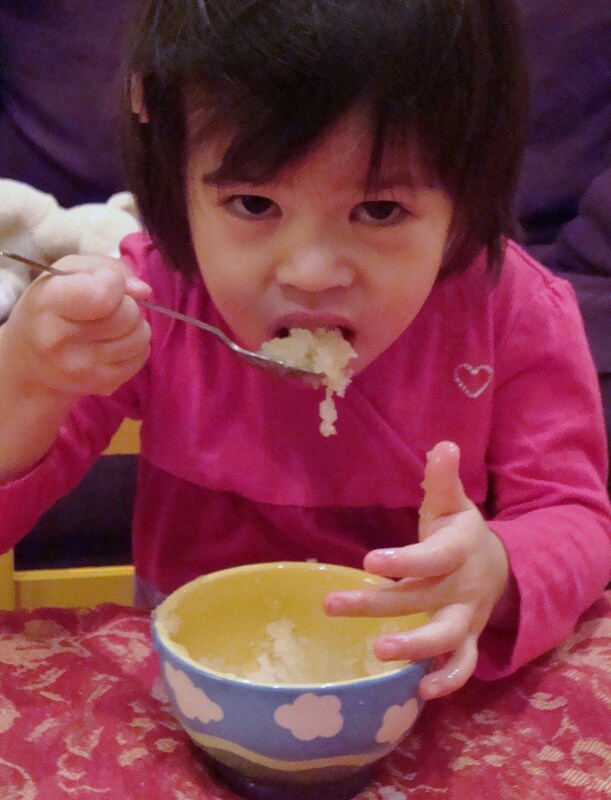 Goddaughter Zora has developed a taste for her mom's January Granita, made with fresh snow from the banks of the Hudson River, local honey and Vermont maple syrup.